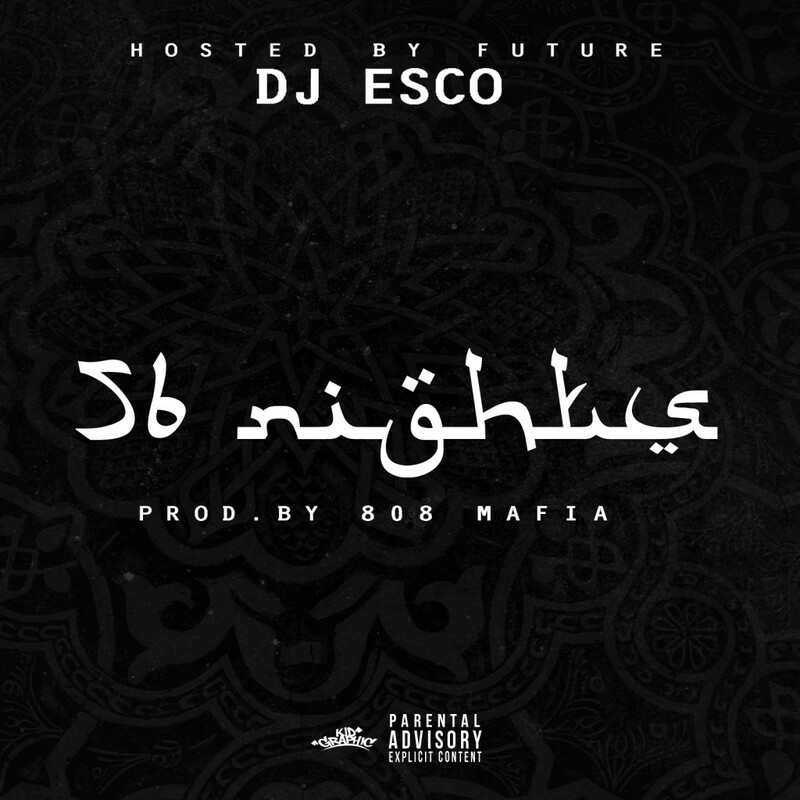 56 Nights is a mixtape by American rapper Future. The mixtape was dedicated to DJ Esco’s jail sentence in Dubai, where DJ Esco was arrested for possession of illegal substances and spent 56 nights in a prison cell. The album title on the cover features an Arabic-look font named Aceh Darusalam by Adien Gunarta. The font is free for both personal and commercial use and you can download it for free here. If you do not want to download and install the font but just like to create simple text or logos using 56 Nights (Future) Font, just use the text generator below. The following tool will convert your entered text into images using 56 Nights (Future) Font, and then you can right-click on the image to save it or click on the "EMBED" button to get links to embed images on the web.